Authentic, pure and lasting. Hand-made with love for the craft. The only spectacle factory in Holland. Our designs are unique in the world. Designed and made in-house. Preciosa is the premier brand of Frame Holland, the only eyewear factory in the Netherlands. The total Preciosa collection consists of approximately 30 models in 40 colors, most of these completely made of synthetic materials and additionally a number of metal and combined models. 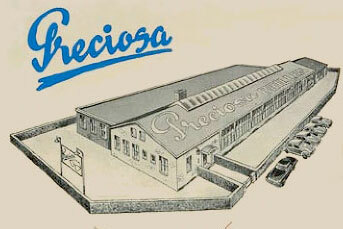 The history of the brand Preciosa goes back to 1936. Even then, Preciosa characterized itself with the somewhat heavier, solid spectacles. Some techniques never age. 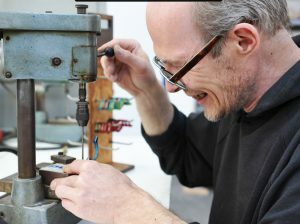 Preciosa VINTAGE EYEWEAR is the main brand of Frame Holland, the oldest and last remaining spectacle factory in the Netherlands. 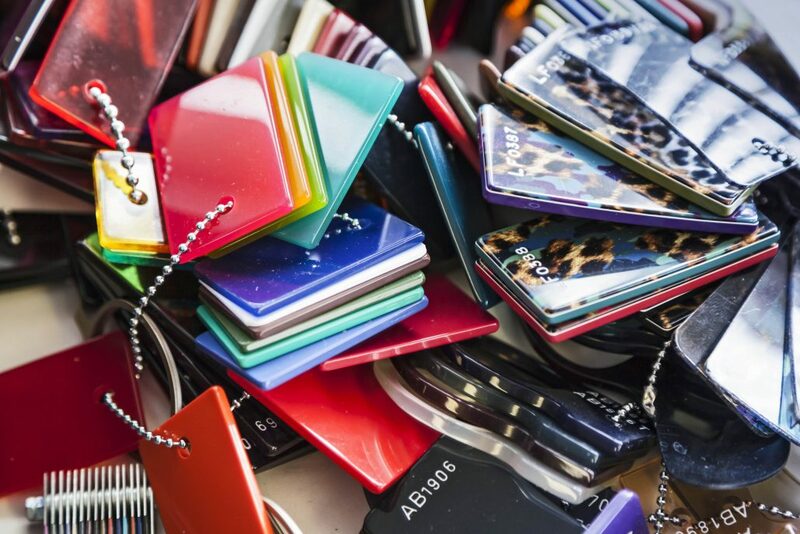 Eyetem is the other brand of Frame Holland and consists of a colorful metal collection.